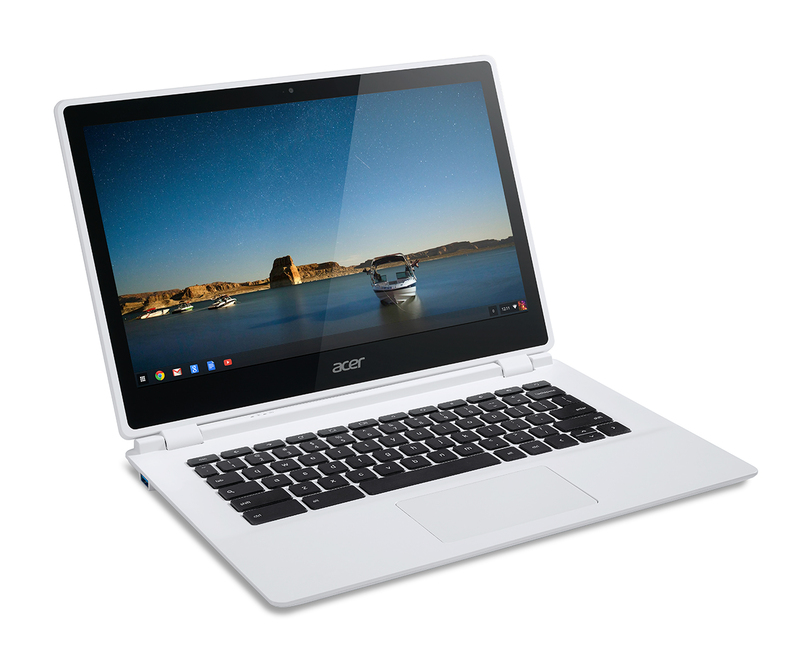 In 2014, Acer worked its way up to become one of the top-sellers of Google Chromebooks, earning 40 percent of the market, according to Gartner. 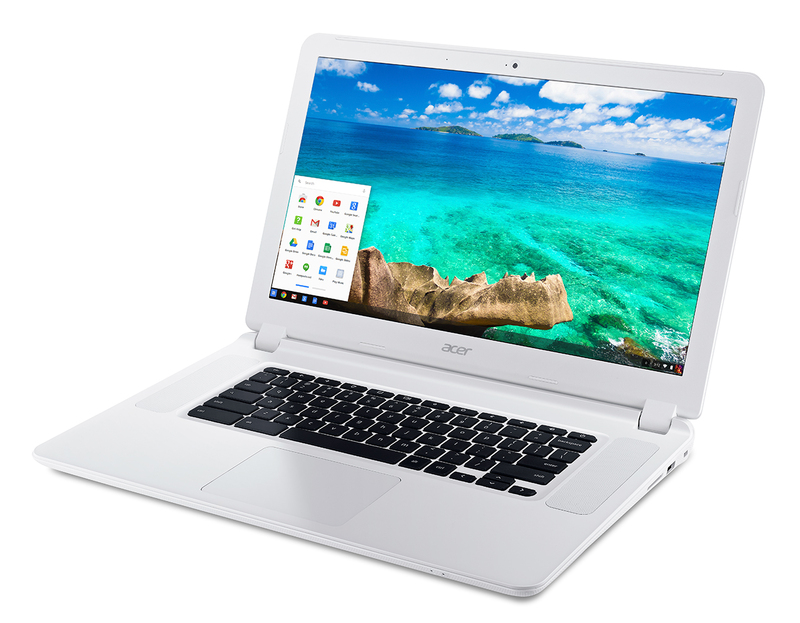 Clearly, the company isn’t stopping in 2015: In fact, it’s going bigger with a new 15.6 Chromebook as reported last month; Acer’s first in this size. Scheduled to be announced on Saturday just before CES, the new Acer Chromebook 15 will be available in several configurations with U.S. prices to start at $249.99. Display options range from a 1366 x 768 screen resolution to a 1920 x 1080 full HD screen. Like most [company]Google[/company] Chromebooks, the new Acer will come with either 16 or 32GB of flash storage and a choice of 2 GB or 4 GB of memory. Acer said the Chrome OS laptop will be offered with a choice of processor: Either a fifth-generation [company]Intel[/company] Celeron or Core i3, based on the chipmaker’s Broadwell architecture. That should help with power efficiency although Acer hasn’t said what the expected battery life is for the computer. While it might be nice to have a 15.6-inch display — one that’s 26 percent larger than Acer’s Chromebook 13 — it means a larger and heavier laptop: The Chromebook 15 tops the scales at 4.85 pounds. That also gives Acer room, however, to put a pair of speakers along the sides of the keyboard, as well as a generously sized trackpad. Acer hasn’t forgotten its smaller laptop though: The Chromebook 13 with Nvidia Tegra K1 processor will see some new configuration options including a touchscreen. That model will start at $329.99 later this month. Acer will have the its new Chromebooks on display at CES next week where I’ll spend some time with them and report back with my early impressions.